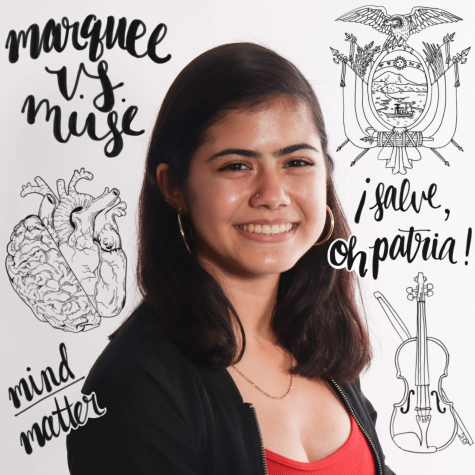 Isabella Ramirez is a sophomore and first-year news staffer on The Muse. When she’s not stressing over AP Chemistry, she’s frantically working on Dreyfoos’ two competing publications, The Muse and Marquee. An aspiring trilinguist, doctor, and freelance writer, she’s always looking for new ways to challenge and push herself. Outside of journalism and communications, she loves music and plays four instruments. She hopes to further her knowledge in journalism and gain experience from working on The Muse, all while having fun and loving what she does.